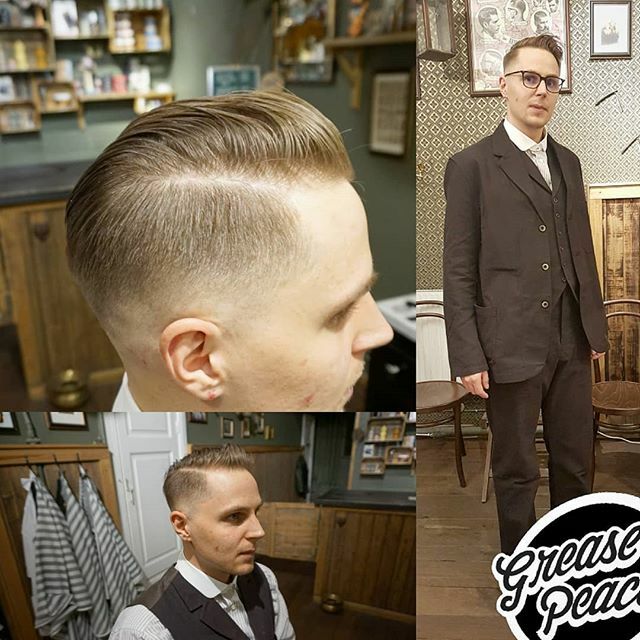 thanks to kristoffer @elblakri for stopping for a cut … and reminding us it’s it’s called suit up Saturday for a reason :) .. love, peace and hair grease !! Previous PostPrevious thanks for holding on to my card @bloodchoke ! this must be from 2005 ?